001. What is a master urban planning? Master urban planning provides an answer of the question WHERE. 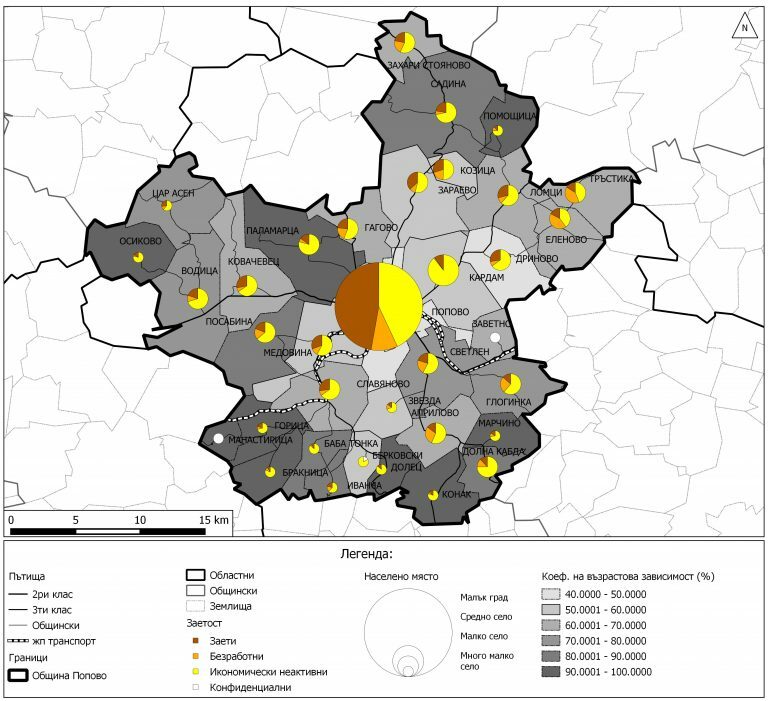 This is to say that master urban planning shows how to locate relevant functions (residential, manufacturing, services, recreation, transportation and communication) in order to reveal the maximum potential of particular region, municipality, city or part of a city and minimize (or completely eliminate) the conflict between the separate functions. The ultimate goal of master planning is to provide better conditions for each of the functions, mentioned above, without conflicts. - transportation that pollutes and creates noise next to his villa/ home. 002. How this will help you? 003. Which are the pillars? Focus investments in a more rational way in order to increase return on investments. Boost economic growth - provide solutions of local territorial problems and increase of entrepreneurs. 004. What is the process? 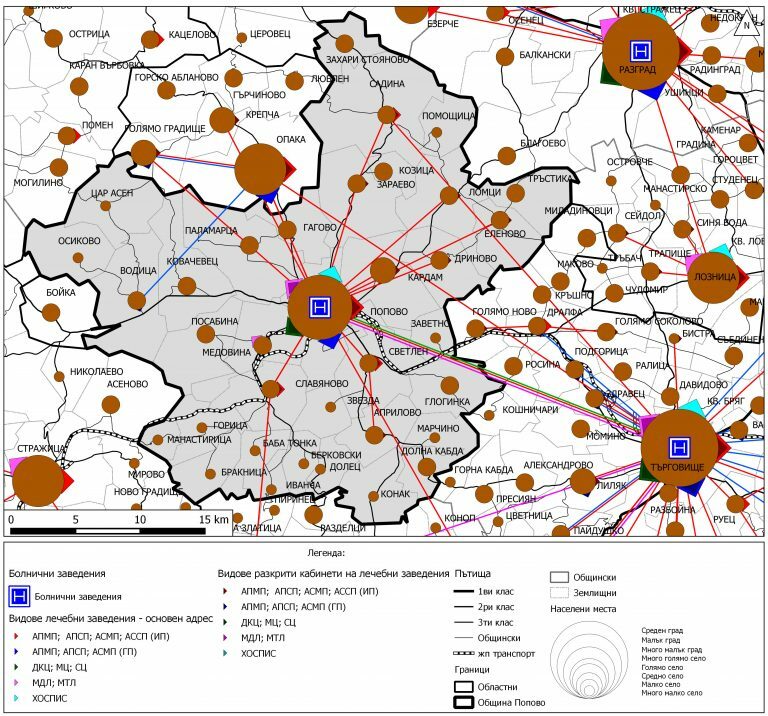 Analysis, evaluation and opportunities - demographic analysis, labor market and economic activity, education and healthcare networks. - Forecast on population development and on future economic activities in municipalities, aligned to regional tendencies in 20-years period of time ahead. 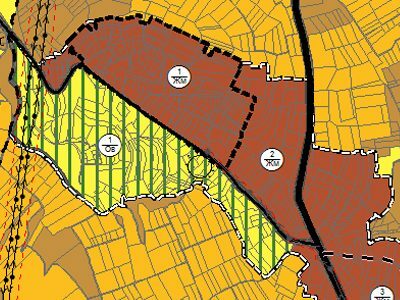 - Zoning and spatial planning - zones implementation in relation to all human activities and in combination to all current conditions; consideration and conflicts prevention. - Zoning balance and building parameters – compliance to zones’ sizes and to allowable building parameters in accordance to each zone specifics. - Infrastructure planning - development of transportation network, communications and electricity, water, sewage water and gas systems; also development of large infrastructures. Address your challenge in spatial planning and turn it into a profitable solution.